And will not stay put. With dews from the dawn-smeared grass. Symphony of seas to her heart. 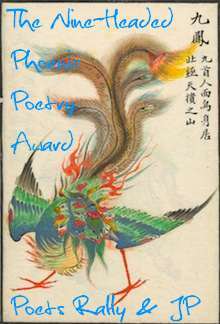 Shaitani apart: it's really a very beautiful poem.This poem has a very fresh feel to it.I loved the entire poem.It was just so complete. Friendship IXX by Kahlil Gibran. Thank you and Happy Friendship Day to you.Since I cant match what you have offered, with words, let it be matched with the warmth that I hope resonates in your heart as you read these humble words. what else do we hope, in the gravel-torn life? this I had hoped and you smiled back. I love how you have created the image of words as bubbles in this poem. I can see them fizzing and floating, as the 'tourists' don't see them. thank u ella, paul and others for ur comments.this is exactly what keeps us going.thank u so much. I love the idea of words as bubbles....and as I love the sea, enjoyed this poem very much! What an interesting theme. I'll never drink champagne again without trying to read the bubbles.